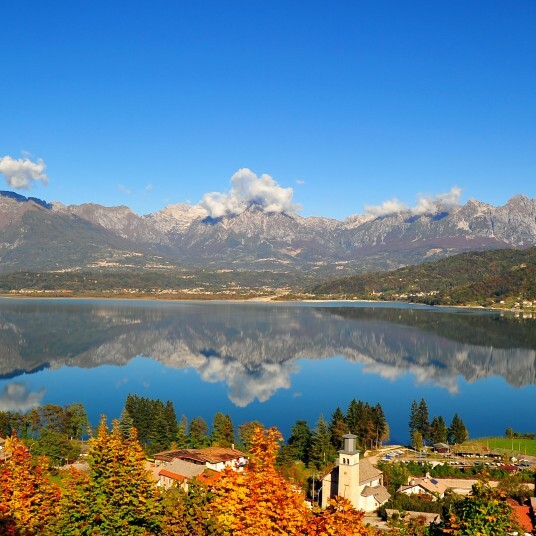 Slovenia offers gently rolling hills and lush valleys, tucked between Austria to the north, Croatia to the south and Italy to the west. My travel experience and all the activities [Adagio Travel] planned for us have been great! It has been such a pleasure working with you to formulate our itinerary. Thank you for your expertise, your patience and your enthusiasm as we fine tuned our plans!